Flashy, athletic, and smart, Patrick Henry has always wowed people with his potential. A 17hh, 2007 gelding by Unbridled’s Song out of Wins Fair Lady, Patrick has tried his hand at a variety of careers. He was fast on the track, winning 1 of his 4 races under the name Diable Tonnere, but too distractible. He then tried the hunter world, spending a year in training in Wellington, but there was too unfocused and unhappy. The owners decided to let him have a year off just to learn to be a horse, and they donated Patrick to the MMSC in March of this year. 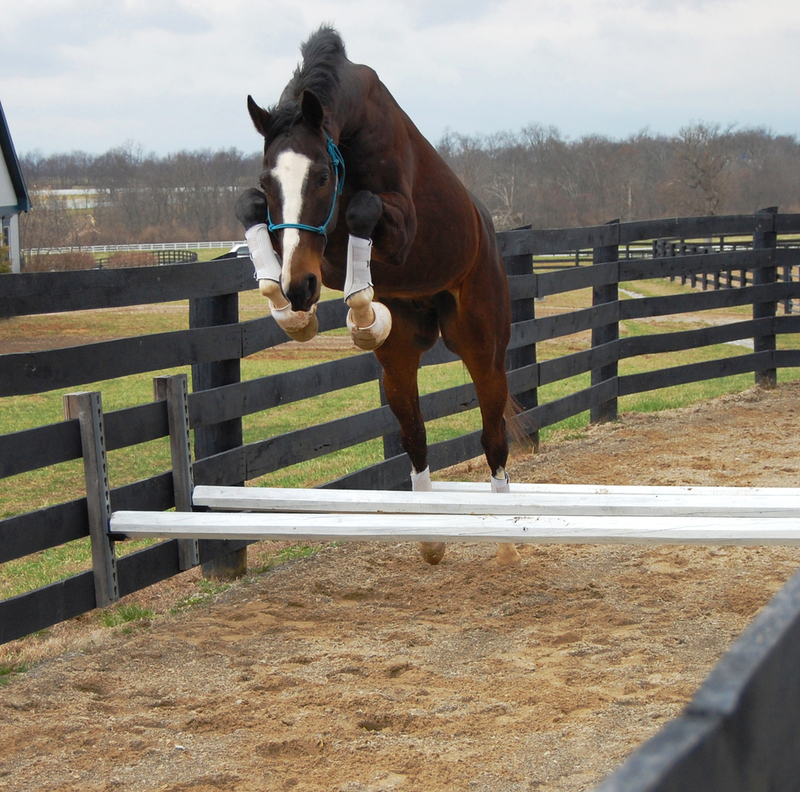 We restarted him and quickly discovered that Patrick was indeed a jumping prodigy and would do best with a professional whose talent would match his own. Knowing the owner’s fondness for him and also knowing that should he be adopted to a professional, he would be trained and sold within a year, an idea was born to showcase Patrick and his talent while still keeping him in the family. 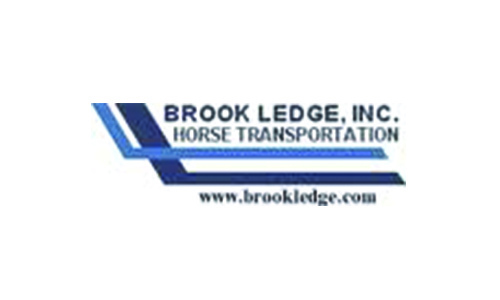 Multiple local professionals came and rode Patrick, but Patrick, quirky and unusual as prodigies tend to be, very clearly picked his people – Melissa and Bobby Murphy, 5th generation professional horsemen born and raised here in Lexington to a truly Kentucky Proud family. 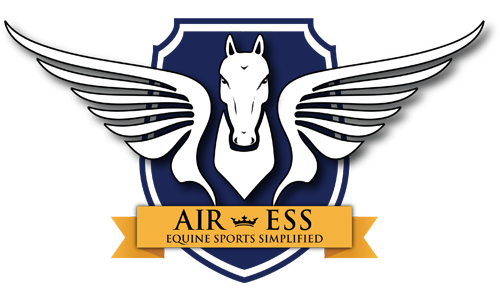 Melissa is an experienced hunter/jumper rider, coach, and R-rated judge who has been competitive at indoors and has numerous classic wins and championships at horse shows in the Northeast, Southeast, and Midwest areas, as well as numerous placing in International Derbies. 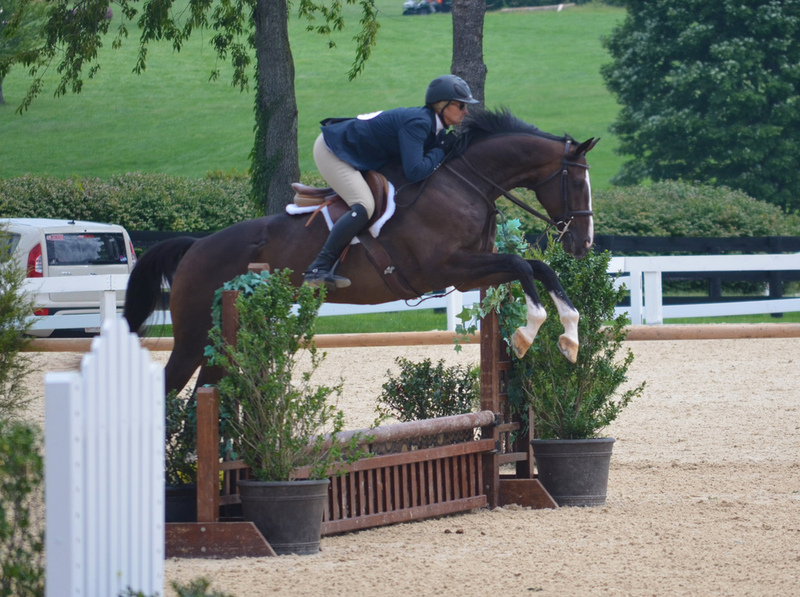 Bobby is a highly regarded course designer, R-rated jumper judge, and competitive rider in his own right, and his passion lies in applying his marketing skills and talents toward ensuring the longevity of the hunter/jumper discipline. Both Melissa and Bobby were keen to work with Patrick because they love the Thoroughbred breed and have a desire to bring the Thoroughbred back to the hunter/jumper world. With Melissa’s desire to develop success through working with young horses, and Bobby’s very evident passion for marketing and promoting the sport as a whole, we thought they were the perfect team for Patrick, and his choosing of them sealed the deal. Patrick is now in training at Murphy Manor and working with Melissa and Bobby to develop his many talents, with the eventual goal of showing him in the jumper rings, under the Maker’s Mark Secretariat Center’s name. With his incredible talent and flashy good looks, Patrick will be the perfect horse to show off what Thoroughbreds can do in second careers. He is the MMSC Ambassador. Follow Patrick Henry’s adventures as an ambassador for the breed on our website, www.secretariatcenter.org.